Legos for Adults provide creative entertainment for teens and grownups alike. 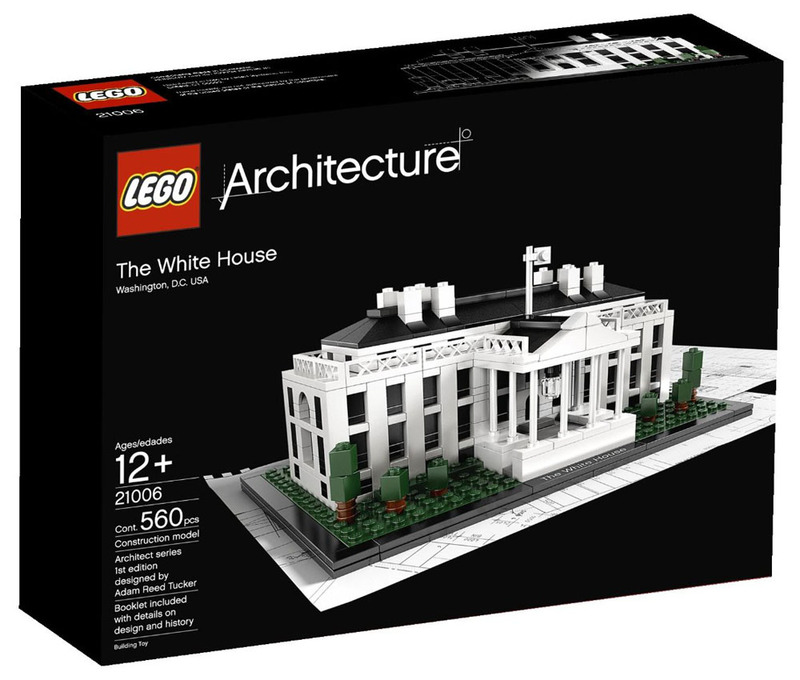 Some of the most thrilling and challenging legos sets are architecture legos which let you build some of the most famous architecture landmarks such as the White House, the Eiffel Tower and other real world buildings. Other Lego sets such as Lego Volkswagen make great gifts for enthusiasts. These fun collections are not only entertaining, but also very educational. Sporty individuals who want to wear Navy SEAL Watches can check out the durable elite watches made famous by Swiss company Luminox. 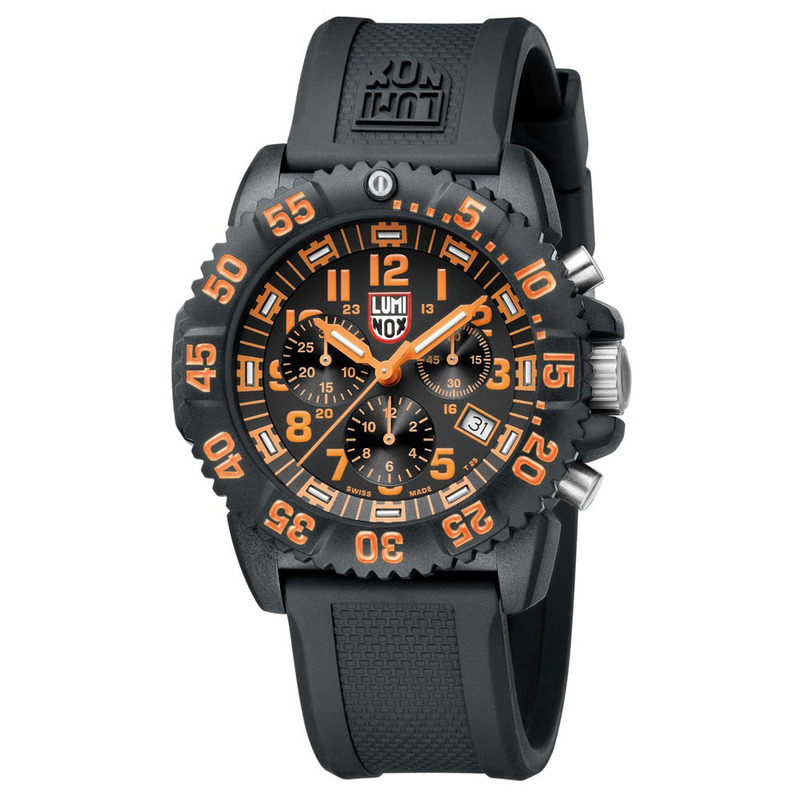 The Luminox Navy SEAL Watch was specifically developed for the U.S. Navy SEALs and U.S. Air Force Pilots. These self-powered illuminating watches feature tiny gas lights (borosilicate glass capsules), which are always lit, making them easy to read in low-light environments, or even in total darkness. People who are not in the military but want to wear the same watches as Navy SEALs and other arm forces personnel wear can choose from a variety of styles and colors. Other military style watches such as the Casio G-Shock watches are also durable timepieces for the outdoor enthusiasts.